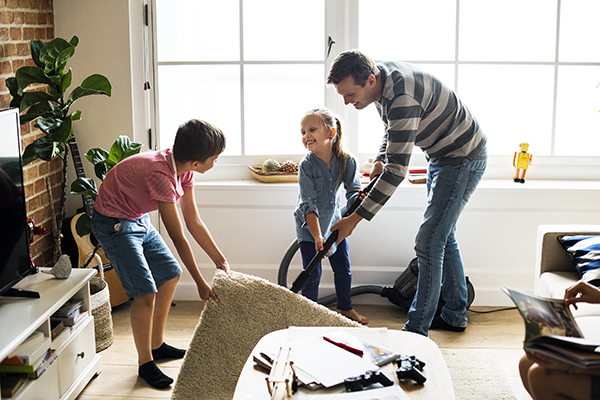 If there’s one ultimate season for a deep clean around the house, it’s spring. Why? Because it’s no fun to be crouching, scrubbing and organizing in the summer heat, and the garage, basement and attic are extra cold in the winter. Fall is such a busy time for post-vacation work or back-to-school, so spring is perfect for your place to blossom–just like the trees. 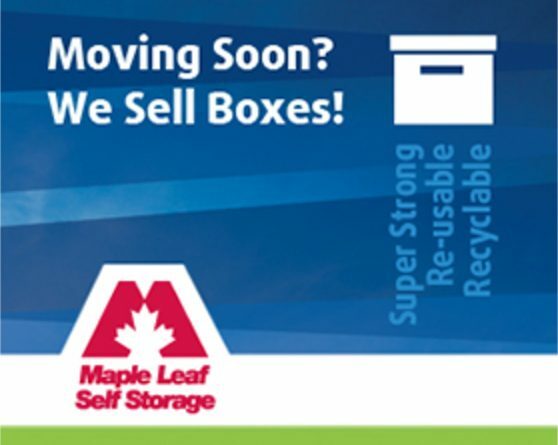 When you’re going through the spring cleaning motions this year, don’t forget to keep donations and recycling in mind. Not everything deserves to go to the dump! We know everyone cleans house in their own way. Some go by room, and others go by category (thanks, Marie Kondo). Because of this, we’ve organized our spring cleaning checklist in two ways so you can find a format that works for you. Ask yourself before adding anything to the ‘keep’ pile: does this item spark joy?